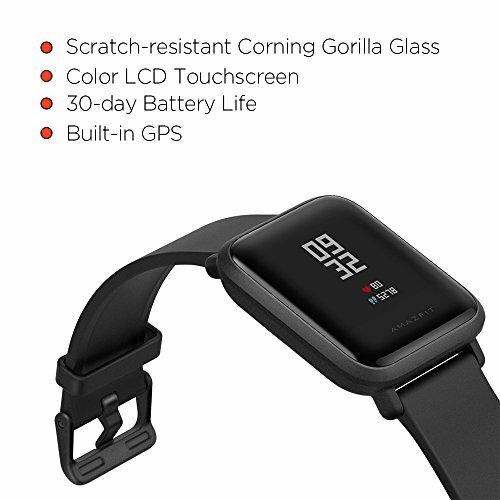 Description: Launched in 2014, Huami is now the largest wearable device company worldwide with over 50 million units sold today and 17. 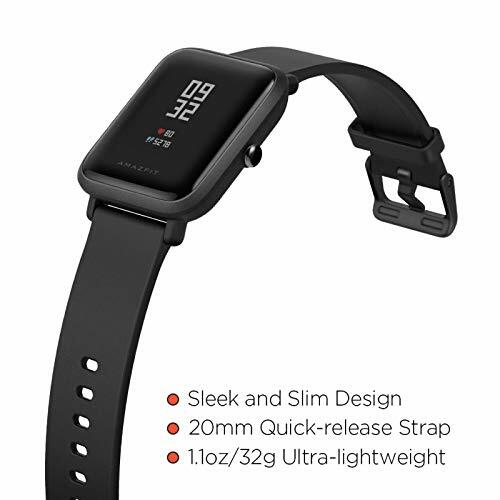 1% global marketshare. 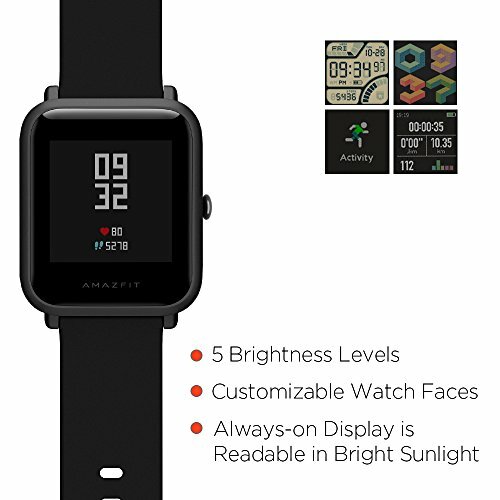 Our industry leading Amazfit product line smartwatches and activity trackers including newly launched BIP, Stratos and Cor effortlessly track activity without sacrificing style or performance. 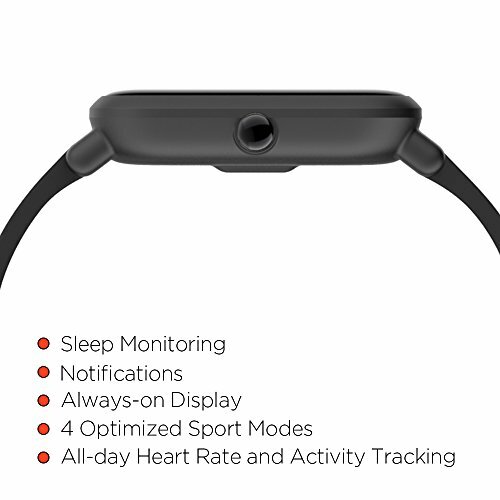 Huami is also the exclusive provider of wearable technology for Xiaomi and maker of the Mi Band. 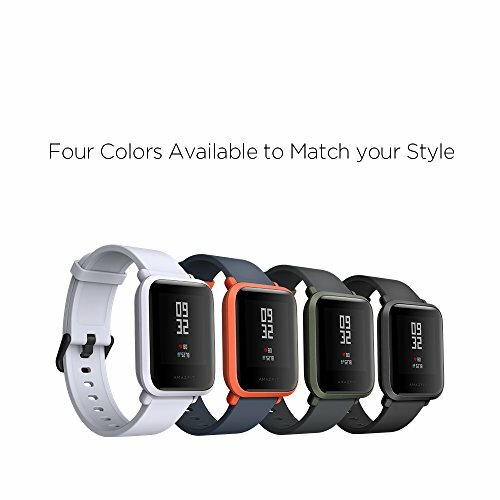 Look as Good as You Feel: With a range of colors and options, the Bip is designed to be worn as an extension of your personal style. 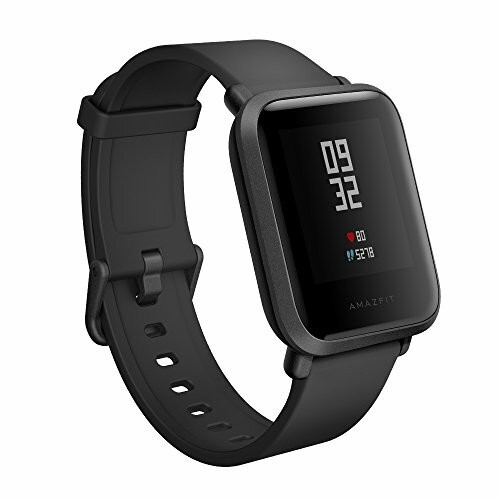 Weighing only 1.1oz (32g), and with a bright, transflective always-on 1.28″ display, the Bip can be worn all day, Go the Distance: Use the Amazfit Bip for up to 30 days on a single 2.5-hour charge., Don’t Miss a Beat: Optical heart rate monitoring and built-in GPS allow you to accurately track in real-time your steps taken, distance traveled, calories burned, and quality of sleep. 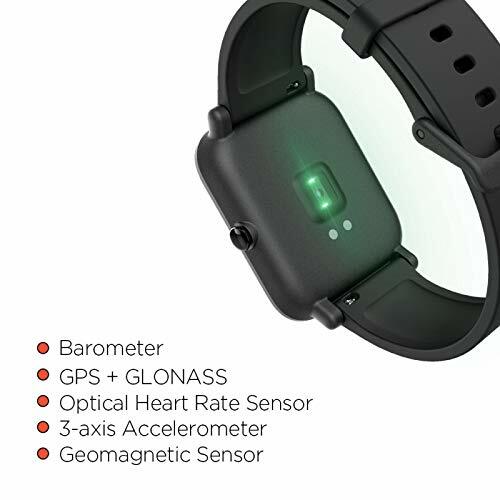 Special sport modes (running, treadmill, cycling and walking) give you even more detailed insights into your most frequent activities., Be in the Know: The perfect companion to keep you organized and productive all day long. 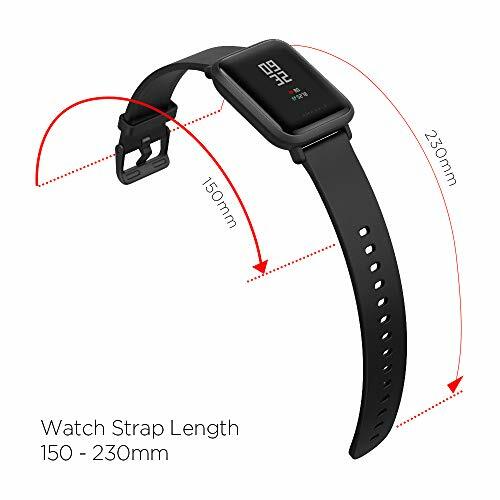 Receive one-way notifications for emails, SMS messages, and incoming phone calls (prompting you to take action on your smartphone), as well as alerts for Facebook, Twitter, WhatsApp, LinkedIn, Snap, Slack, weather forecasts, and other mobile apps, Satisfaction Guaranteed: Buy with confidence. 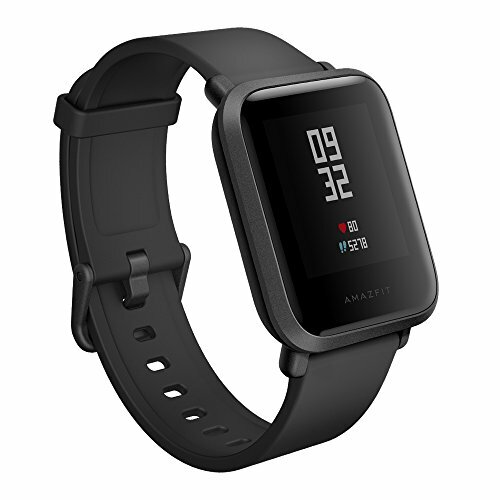 Amazfit offers a 30-day refund policy, and 12-month new replacement warranty.